Go Behind the Runways For a Look Backstage at NYFW With Morgan Taylor. another new york fashion week has come and gone. 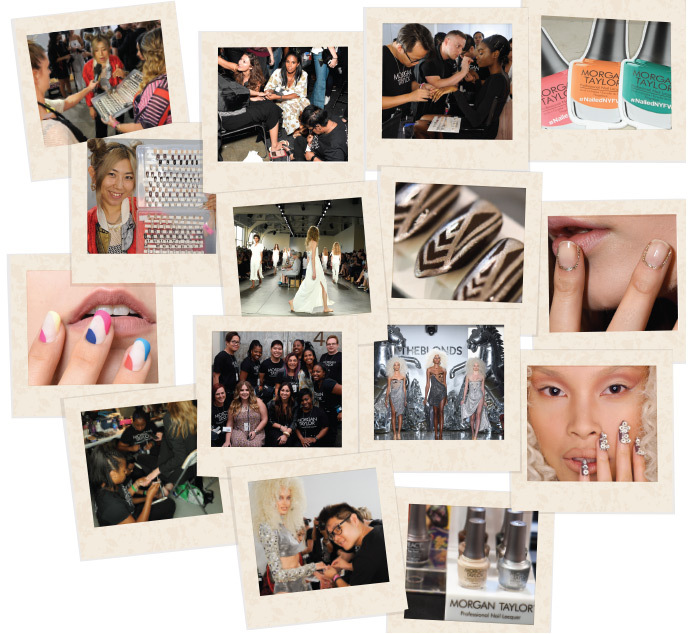 Like all the rest it was a blur of beauty tests, manis, pedis and runway shows. Unlike previous seasons, Morgan Taylor had the opportunity to partner with new designers including the ultra-luxe and wildly fun duos that make up Rodarte and The Blonds. Returning favorites included Tanya Taylor, Creatures of the Wind and Zero + Maria Cornejo. The nails were bigger, brighter and more buzz worthy than ever!